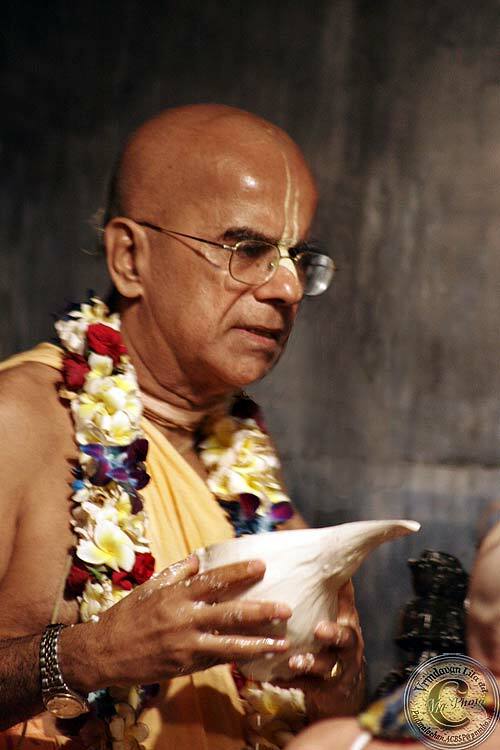 Special Bhagavatam Classes with HH Gopal Krsna Goswami! ~ The Toronto Hare Krishna Temple! Special Bhagavatam Classes with HH Gopal Krsna Goswami! Toronto's Hare Krishna temple is very excited to announce that HH Gopal Krsna Goswami is in town and he will be conducting a series of special classes each morning at 7:30am from August 12th - 15th at ISKCON Toronto. Gopal Krsna Goswami has been practicising and sharing bhakti-yoga for over 40 years and travels extensively around the world especially in Russia, Africa and India sharing the teachings of Srila Prabhupada! He will also be giving a special class on Lord Balarama's appearance day. A special invitation goes to you and your family to join us for these special morning classes!